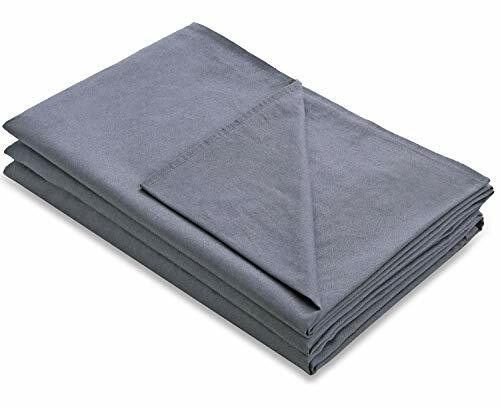 The price just for one duvet cover, size is 48''x72'',perfectly fit Amy Garden weighted blanket(sold separately) in size 48''x72''. PLEASE CHOOSE A RIGHT SIZE BASED ON YOUR WEIGHTED BLANKET'S SIZE. We suggest you buy Amy Garden weighted inner layer and its duvet cover together, so that they can match each other better.